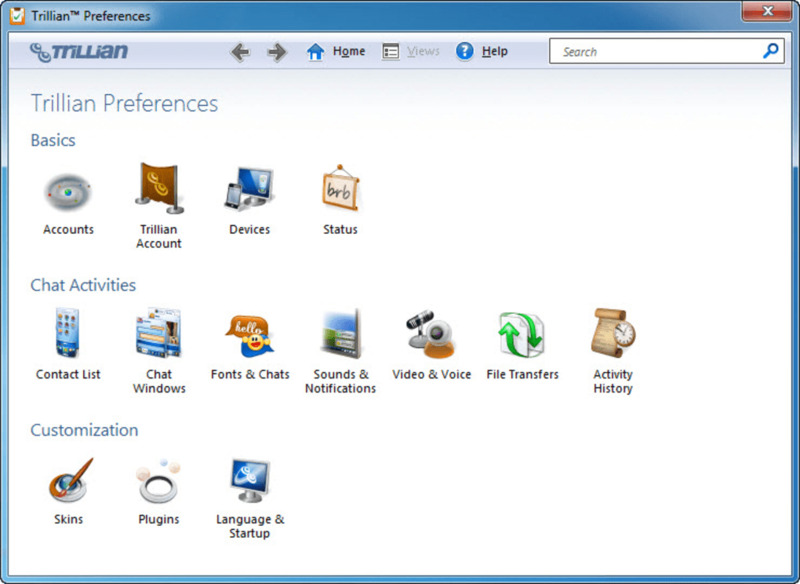 Trillian is a multi-platform IM client with a very clear aim: make things easy for the user. The program features intuitive design that helps users manage their contacts from different networks in a much easier way. 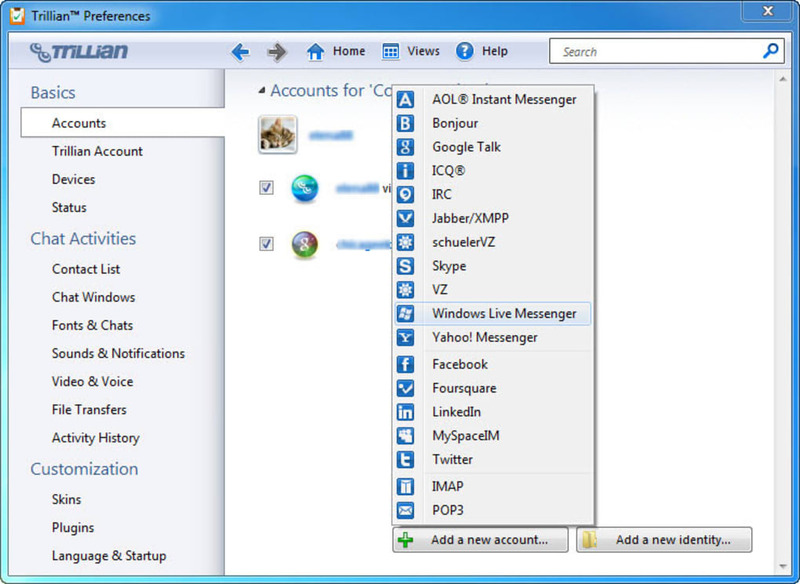 Trillian supports multiple chat networks, such as Live Messenger, AOL Messenger, Yahoo! 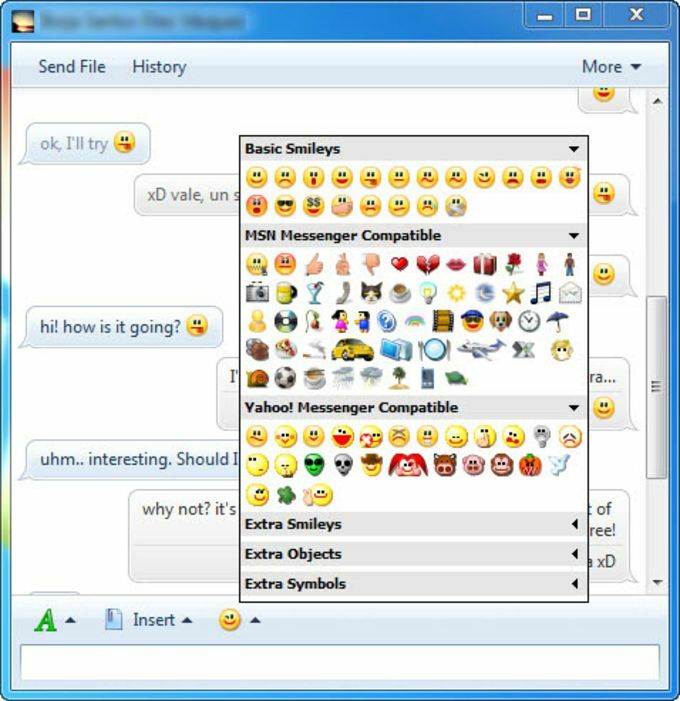 Messenger, Google Talk, ICQ, Facebook, MySpaceIM, Skype, Jabber, IRC, Twitter, e-mail accounts (POP3 and IMAP) and Bonjour, besides the Trillian proprietary network. This means that the program's interface can get quite bloated with contacts from a dozen different IM platforms. Luckily, you decide which networks to load on Trillian startup, and also temporarily hide certain lists or merge contacts into one single entry per person, which may help organize things a bit. 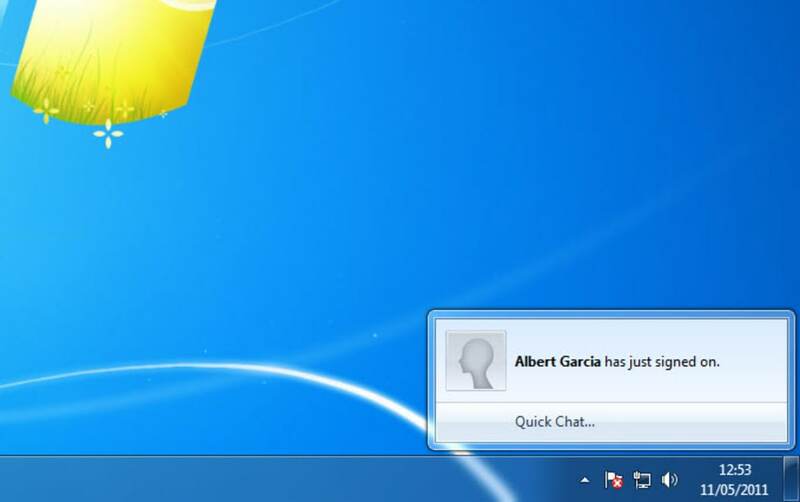 The new version of Trillian has improved many aspects of the program. 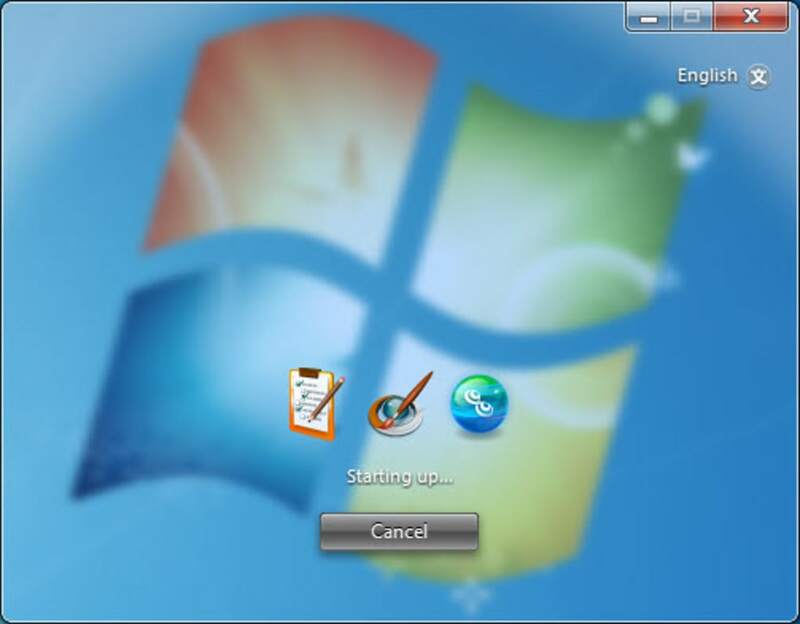 Initial setting is now much quicker and easier, and the interface has totally been redesigned not only for a better integration with Windows 7, but also to provide you with a more compact, easily manageable window. In a way, Trillian is not just a multi-platform instant messaging tool anymore, but a complete social timeline where you can chat with your friends – either by text, voice or video - and also see what they’re up to on Facebook or Twitter. Trillian is back with an even more powerful mult-platform IM client, featuring support for a dozen protocols and an attractive, intuitive design. 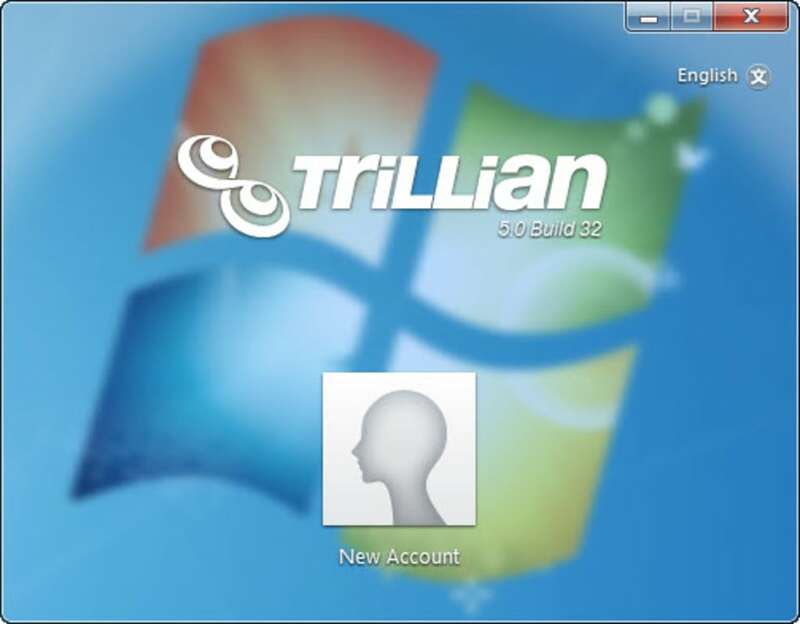 A small update to Trillian for Windows (5.1 Build 19) is going out today, the main purpose of which is to prepare for upcoming Trillian server upgrades. As such, there is no public-facing changelog. 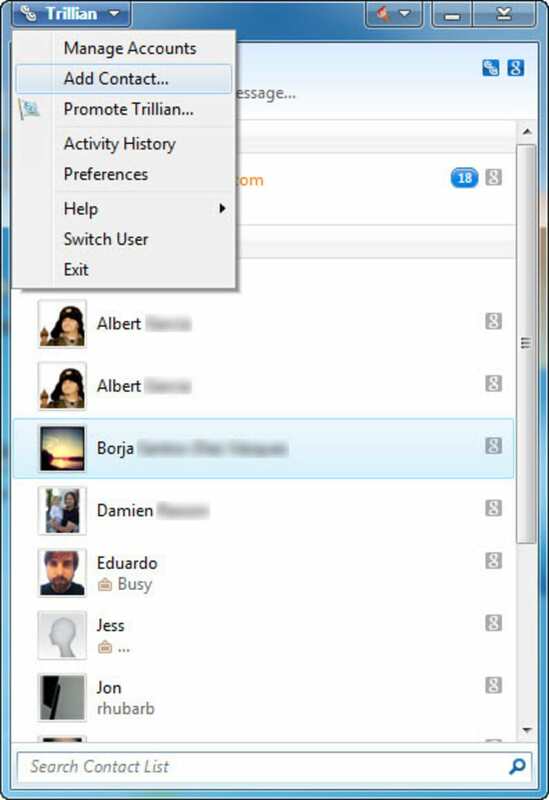 Best Theme Based Multi-Service Instant Messenger [Updated Review]. 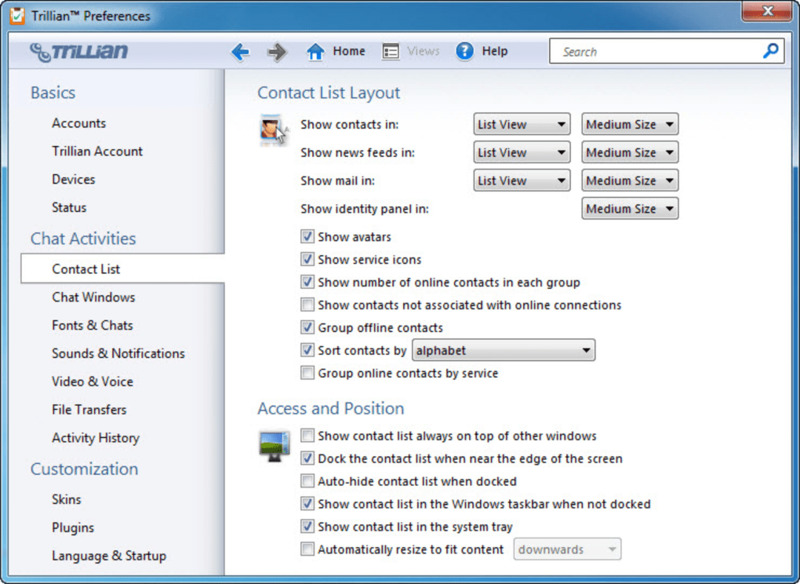 Trillian Astra offers the best themes of all multi-service instant messenger thanks to their vast community. It's a very stable instant messenger that is more stable and has a less &quot;tricky&quot; installer. The downside is the fact it charges for some services that Digsby offers for free. It also doesn't support WAVE audio files in the &quot;Now Playing&quot; status. Trillian Astra also seems to ignore their customers when it comes to suggestions or reported bug fixes. Ever since Trillian Astra was in alpha they knew about how their Instant Messenger wouldn't play WAVE files and we're now close to Trillian 5.0 and they still haven't fixed it to allow WAVE files to show in the &quot;now playing&quot; status. They don't seem to care at all. 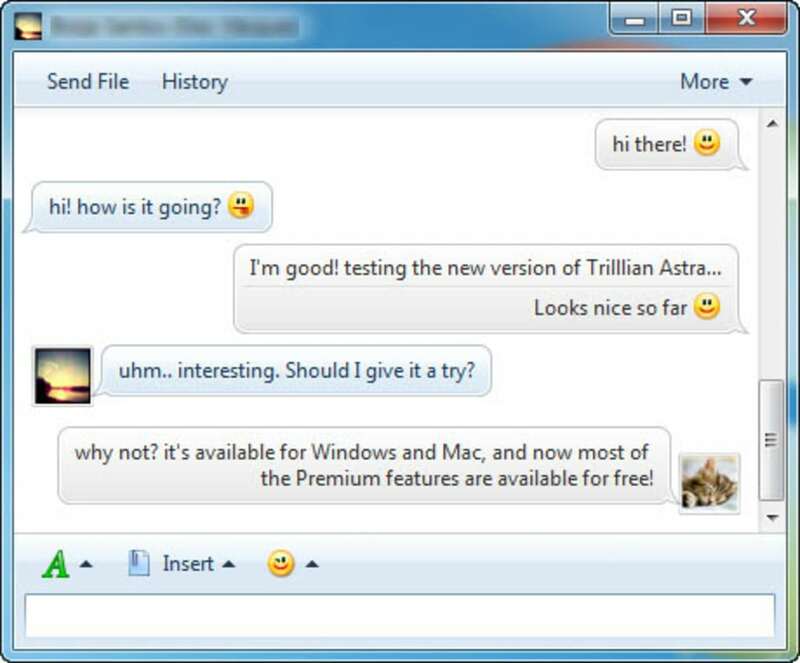 Overall even with charging for certain services and ignoring user requests, Trillian Astra is the second best overall instant messenger and the best for those looking for a great theme or third party emotions. Just remember choosing Trillian Astra over Digsby means your giving up things for better appearance. Syncs Profile Settings Though Not As Good As Digsby. Not As Full Featured As Digsby. Charges For Certain Features Digsby Has For Free. 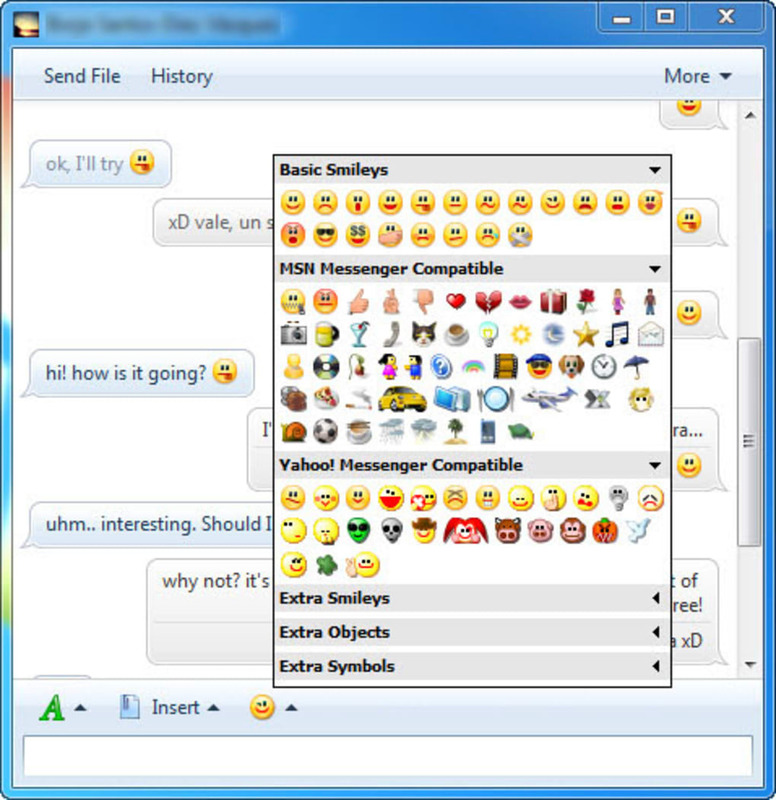 An Improvement Over Trillian 3.1. I will be the first to say I never was a Trillian fan before Astra's release. I found it too plain and the separate windows for each conversation was flat out annoying. 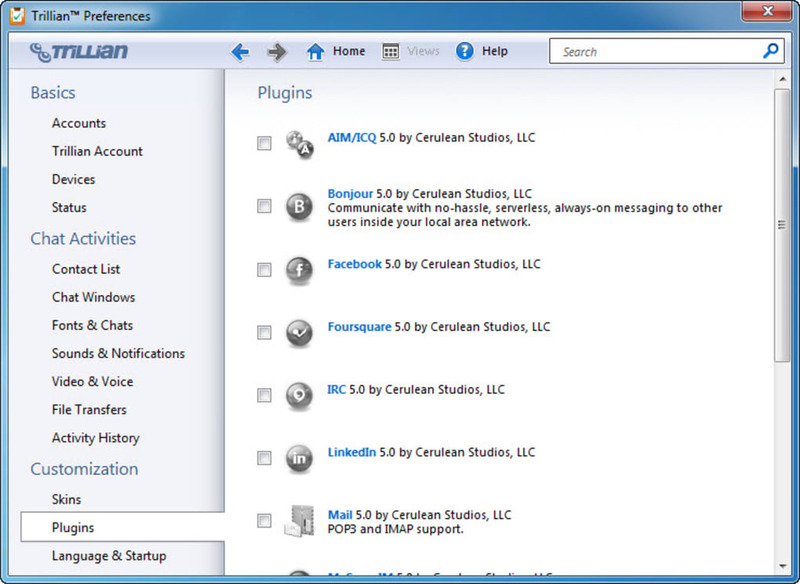 I also never liked the fact Trillian never offered a full color background or fronts. The things keeping Trillian from being a permanent staple in Instant Messengers to me is the fact it still lacks full color backgrounds and fronts, and it doesn't have auto updating or custom settings sync. If for instance you choose not to allow history to be saved, you have to uncheck that option each time you install Trillian instead of Trillian remembering it for you. 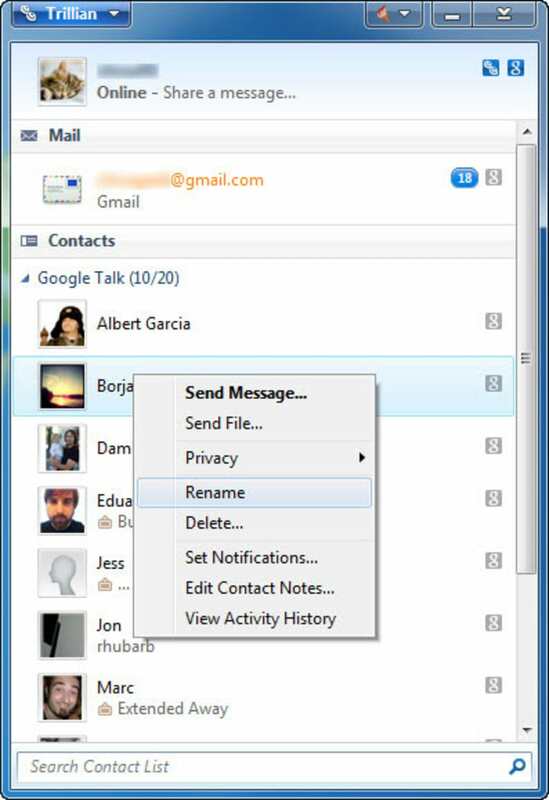 Trillian could take a page from Digsby and add these features. Good Custom Skins and Plugins via their community.